In seven appearances with the Indians, Bolinger posted a 3.14 ERA. He struck out 20, walked three and gave up 18 hits in 14 innings. Bolinger, 27, has used this season to transition to pitcher after playing outfield his previous seven seasons in the minor leagues. 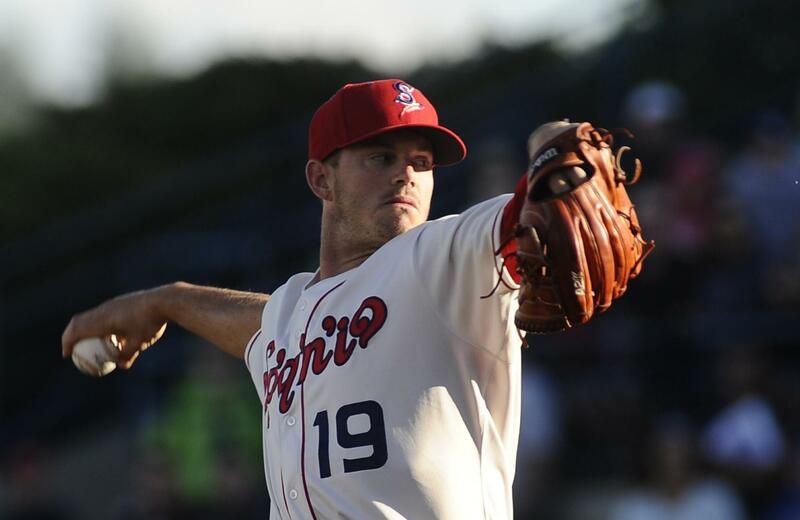 He also played for the Spokane Indians in 2012 and has advanced as high as as Double-A with the Frisco Roughriders. Published: July 14, 2018, 10:53 p.m.